Such a severe production cut less than two months into the iPhone 8 cycle is unlikely, given Apple's typically conservative production planning, but not impossible. Launch demand for the iPhone 8 may not have been weak, but also saw much shorter lineups at some stores. 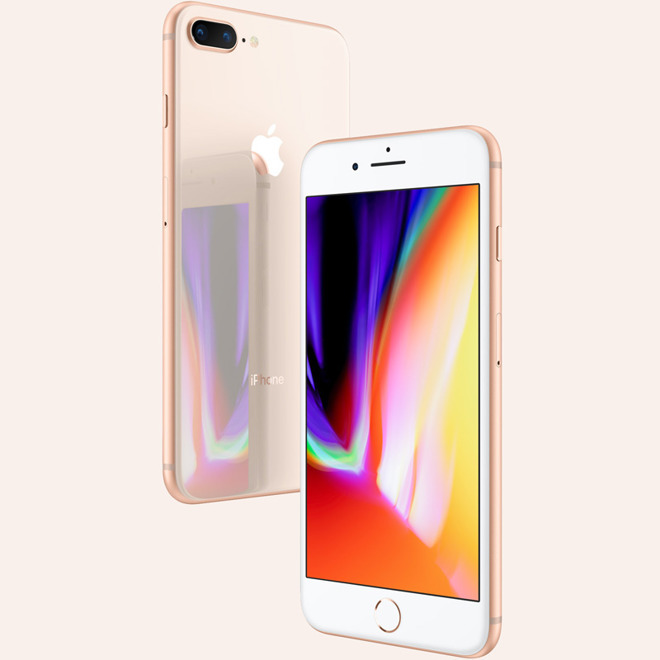 U.S. online orders are currently shipping between Oct. 25 and Nov. 2, depending on the model —a far cry from the delays some past iPhone rollouts have seen.